Rome Travel Advisor, thanks to local partners, we are able to offer a wide range of services for tourism in Rome. The close relationships we maintain with local service providers ensure that we always know the best solution for each request we receive. Rome Travel Advisor offer continuous assistance for all the duration of your holiday in Rome. We will always be by your side to help you. Rome Travel Advisor organize guided tours and customized itineraries in Rome and surroundings. We will let you discover fantastic places to visit. 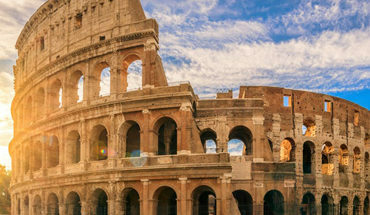 Rome Travel Advisor offers a wide range of services. 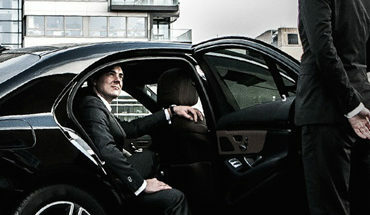 We take care of private transfers, renting planes, boats, limousines, luxury and vintage cars. 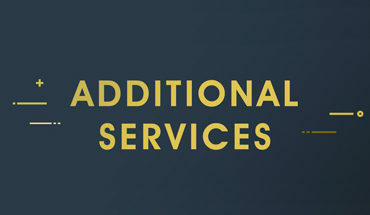 We take care of booking your Hotel, Bar, Restaurant, Train, Museum, Concert, Theater, SPA and Beauty Treatments. We do it for you. Do you need a personal shopper? 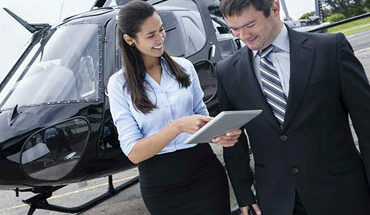 We can help you in everything: Babysitting Service, Personal Assistants, Body Guards and much more. 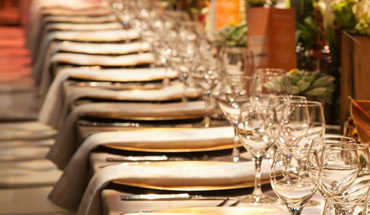 We organize gala dinners, private events, culinary tours, cooking lessons, art lessons such as painting and sculpture, horse riding and golf courses. 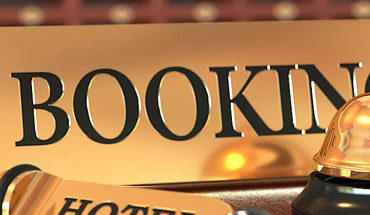 A personal concierge service with over 40 years’ experience in the travel industry and more than 25 years of Rome know-how.